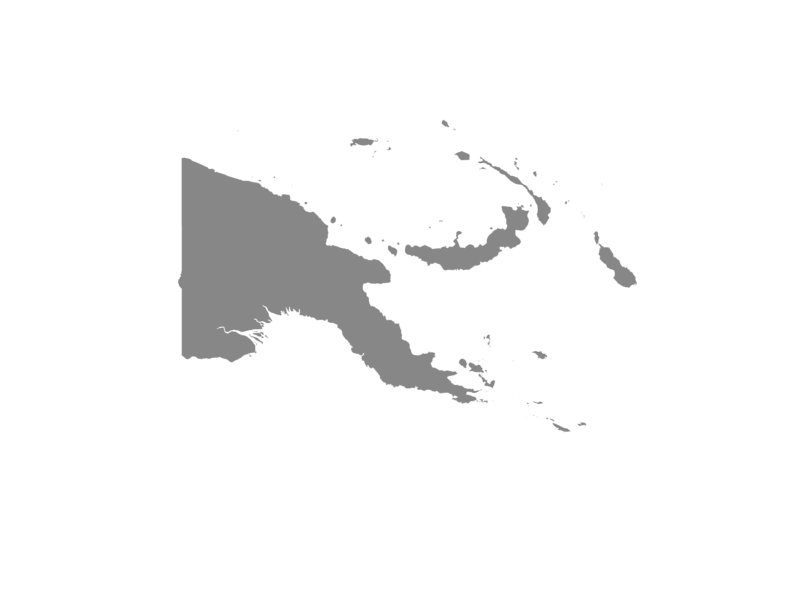 As of 2016, Papua New Guinea made a total export of US$ 8.2 billion and a total import of US$ 3.8 billion. A larger component of its exports include petroleum gas (US$ 2.5 billion), gold (US$ 2.0 billion), rough wood (US$ 607 million), crude petroleum (US$ 582 million), and copper ore (US$ 396 million). Its imports, on the other hand, were composed of refined petroleum (US$ 32 million), crude petroleum (US$ 152 million), rice (US$ 107 million), excavation machinery (US$ 89.1 million), and planes, helicopters, and/or spacecraft (US$ 77.5 million). The country's export products were marketed mostly to Australia (US$ 2.6 billion), Japan (US$ 1.8 billion), China (US$ 1.5 billion), Singapore (US$ 234 million) and other Asia (US$ 417 million). Top imports sources, o the other hand, include Australia (US$ 1.2 billion), China (US$ 647 million), Singapore (US$ 372 million), Malaysia (US$ 333 million), and Indonesia (US$ 150 million). In 2016, the country's FDI inflows plummeted to US$ -40 million from US$ 28 million in 2015. This further declined to US$ -200 million in 2017. FDI stock was also declining, although can still be considered stable from US$ 4.5 billion in 2015 and 2016 to US$ 4.4 billion in 2017.